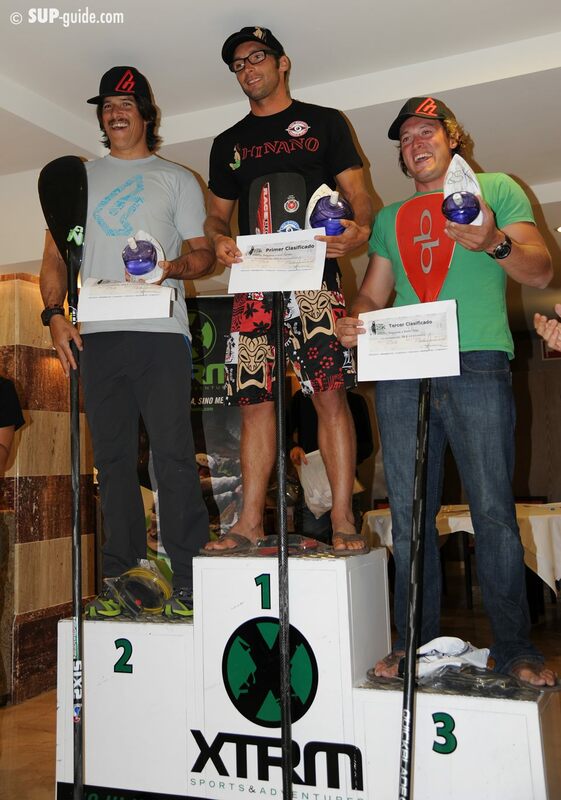 Results from the 2012 XTRM 25km Open Water SUP race on Majorca, Spain. The race was held on Saturday 24th at the beautiful southern tip of Majorca, with paddlers rounding Cabrera Island as the mid-way point. European #1 Eric Terrien extended his winning streak in the me’s race, with Laura Quelglas taking out the women’s. Big thanks to SUP-Guide.com for the pics and results. You can get the full results right here. 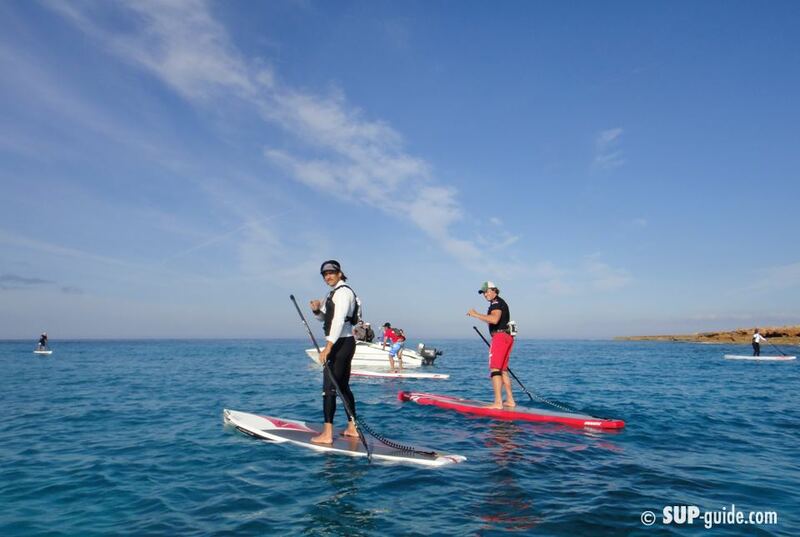 Check out SUP Guide’s Facebook page for more pics.